Online and In-Person Language Classes for kids and adults. ESL English ESL, Spanish, Russian and Latvian Classes and Tutoring. 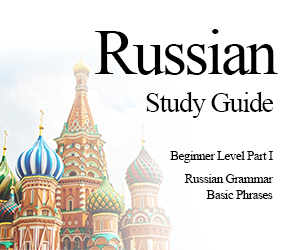 Beginner, Intermediate and Advanced Language level for all ages. Introduction to Italian, Portuguese and French. Learn American or British English from beginning to advance. Beginner, Intermediate and Advanced ESL ESOL English lessons covers Grammar, Reading, Vocabulary, Writing and Verbal Skills. Study materials are provided and / or can be combined with a student study books. French Study Guide PDF Download Learn French and communicate free in France. See Travel Guide Europe and Travel Tips page. Travel Guide PDF Publication is a helpful tool for any traveler. Select the Travel Guide you want and simply download to your computer.